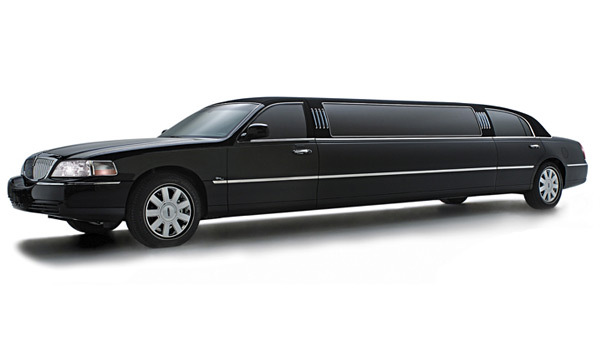 1st Class Transportation offers a large amount of different vehicles for our fleet. 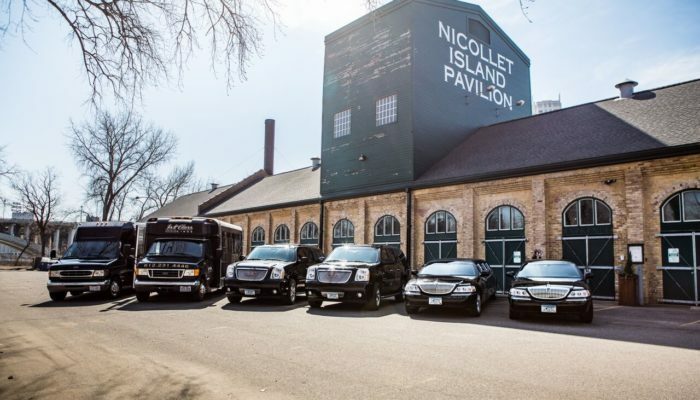 Everything from Limos and Party Buses to SUV’s and Town Car Rentals. Anything that you need, we’ve got you covered. 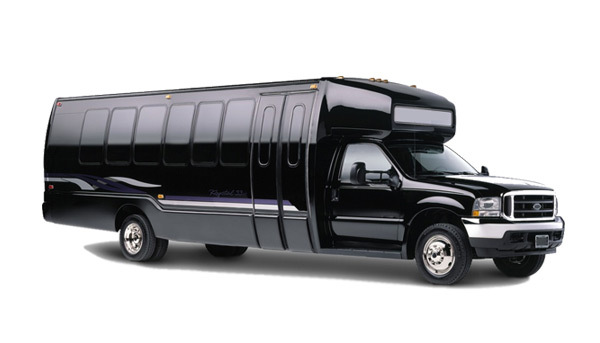 Whether you are looking for a fun night out with your friends, or wedding transportation, we can do it all. 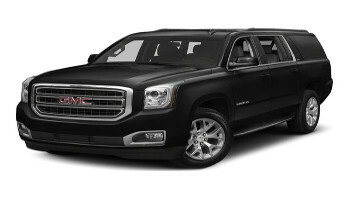 Take a look at our vehicles below so that you can see just what they look like inside. If you aren’t seeing a specific vehicle, give us a call at (612)-231-4446, as we are sure we can find it for you at an affordable rate! 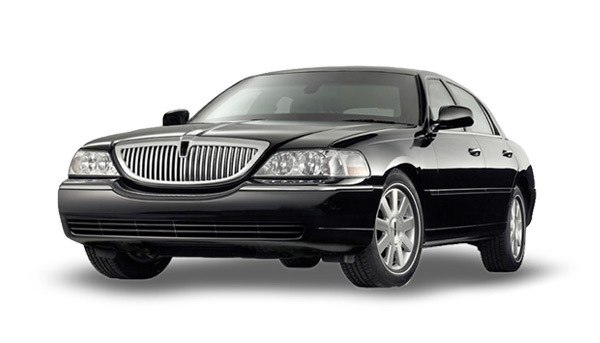 Take a look into each one of our luxury vehicles by clicking on the vehicle that you are looking to rent below.